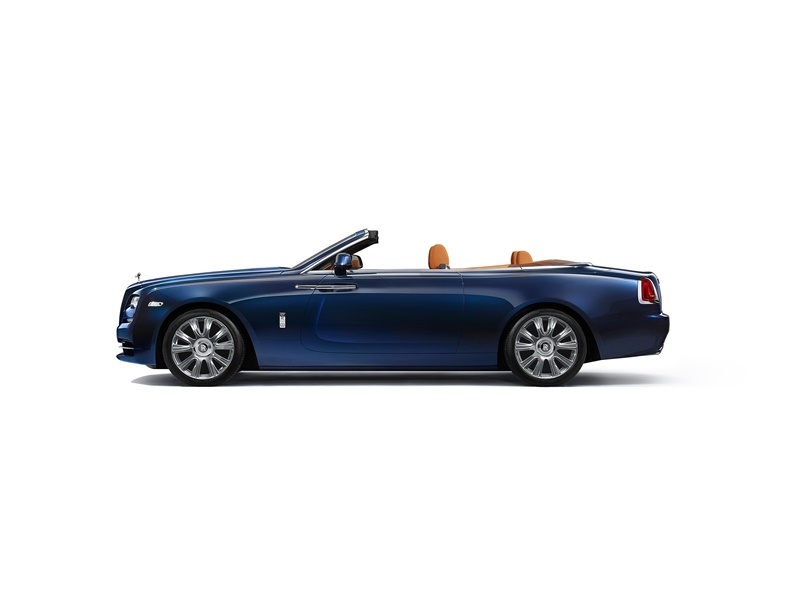 Has it ever bothered you that your current luxury convertible only really allows you take a single passenger on your Sunday afternoon drives through the countryside? 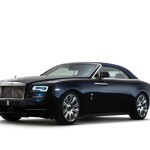 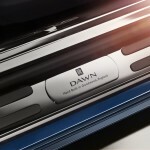 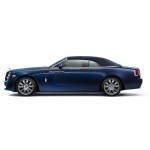 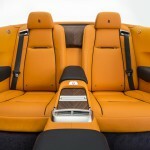 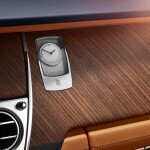 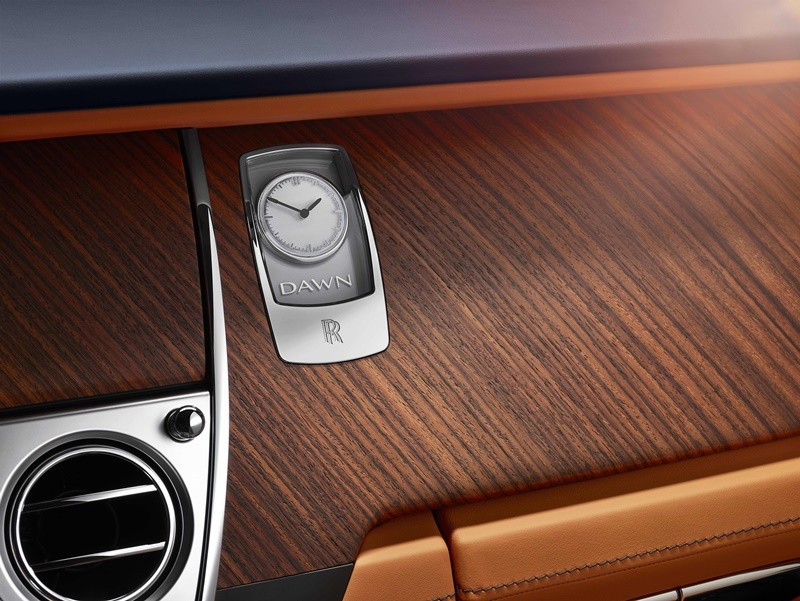 Well you can rest easy knowing that Rolls Royce has got your back. 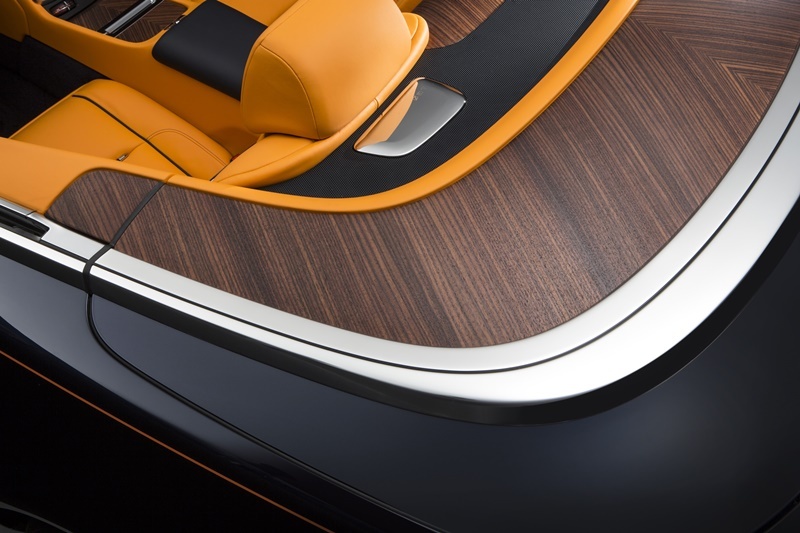 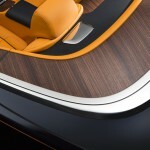 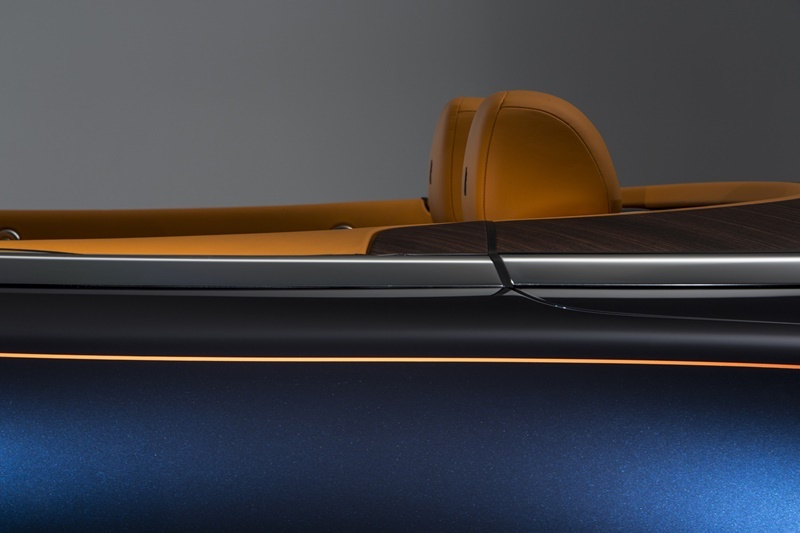 At the Frankfurt Motor Show, the luxury automaker today gave the world its first “in-the-flesh” look at the Dawn — its brand new open-top. 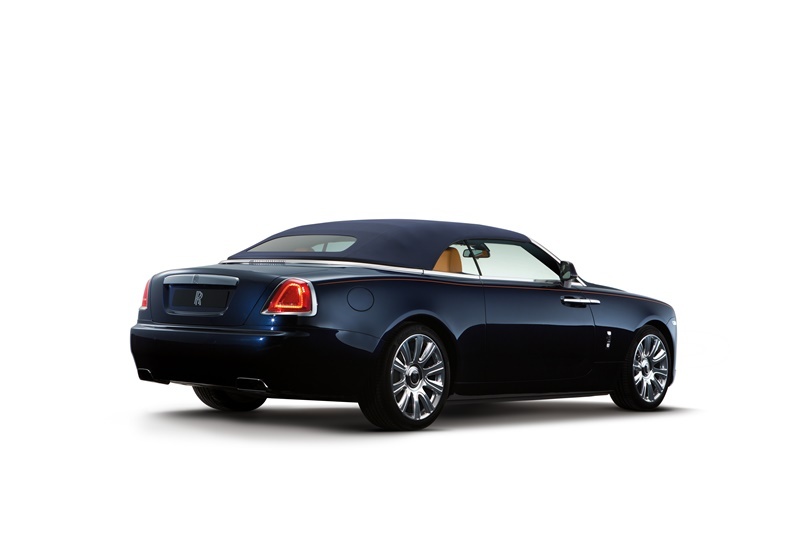 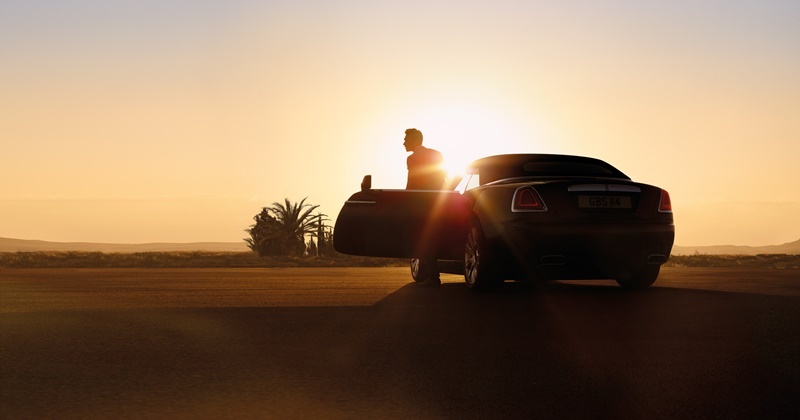 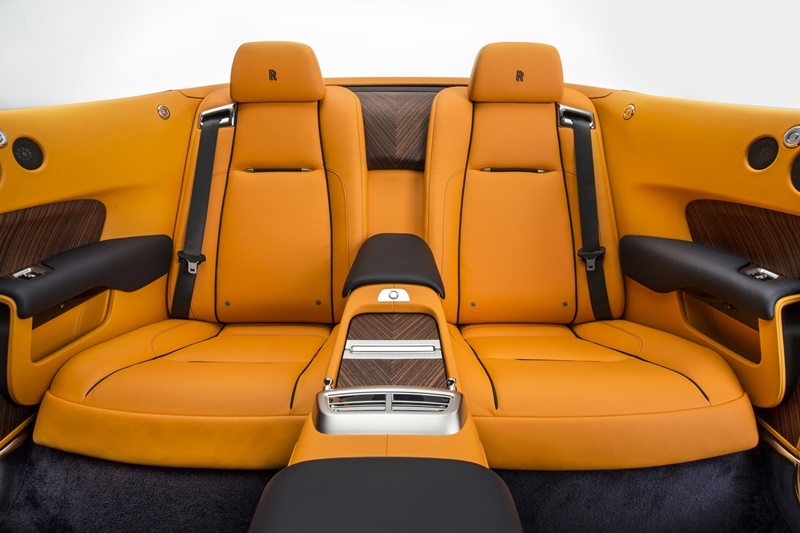 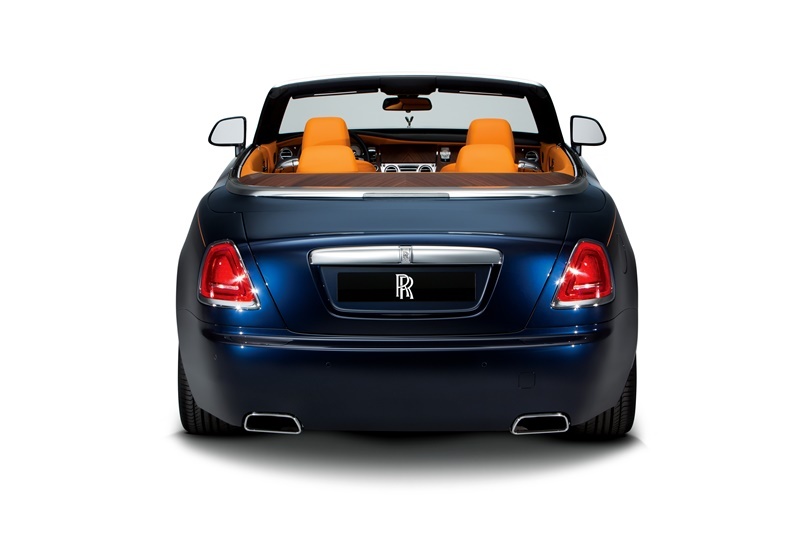 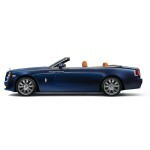 According to Rolls, the aim of the Dawn was to create a car which looks as good with its roof up as it does with with it down. 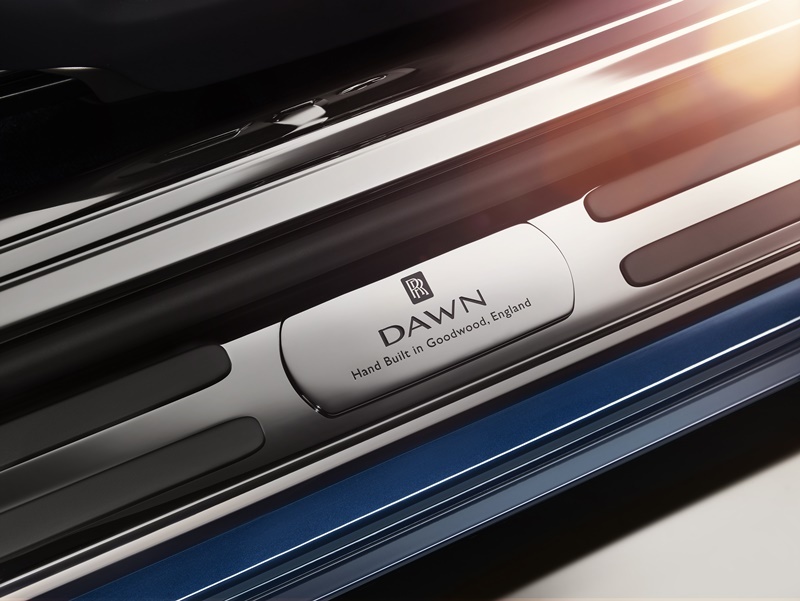 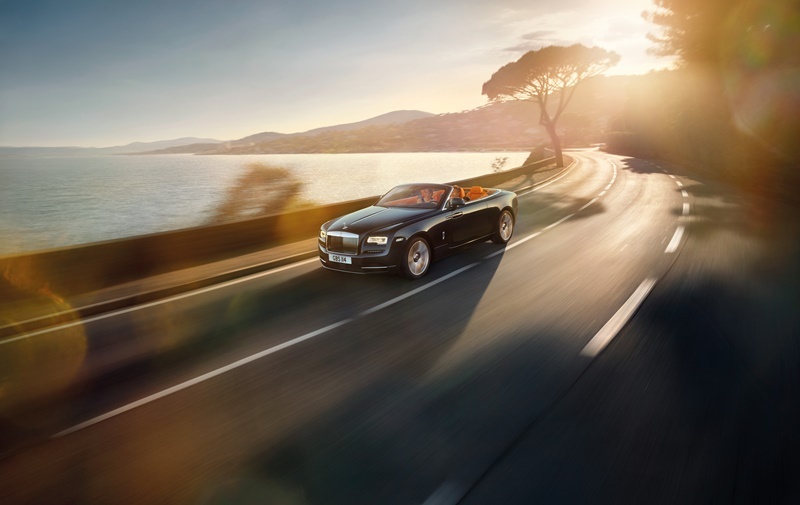 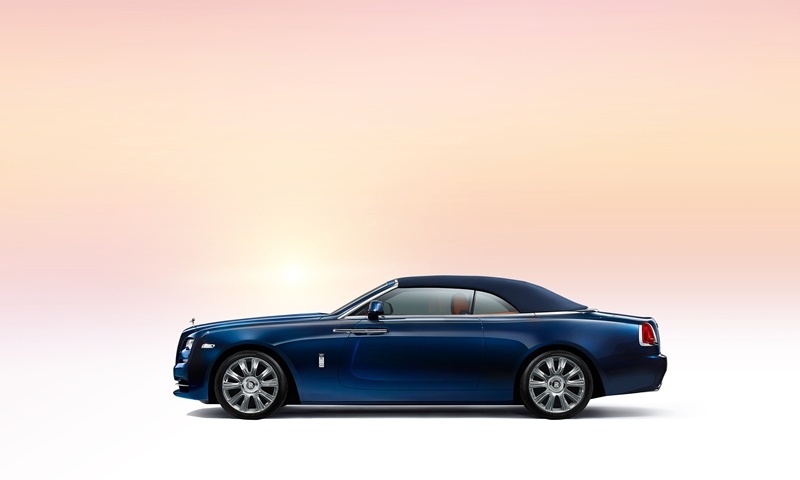 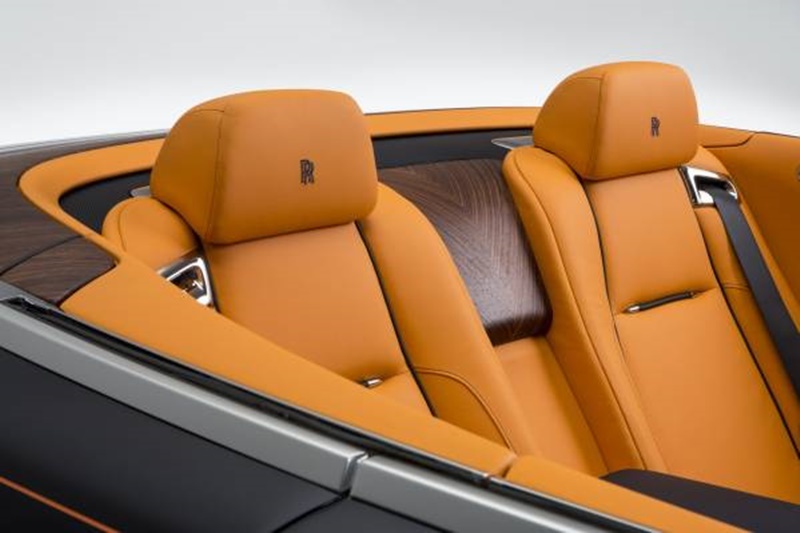 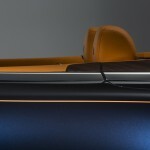 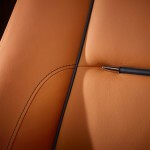 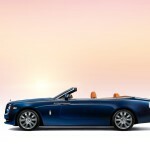 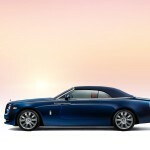 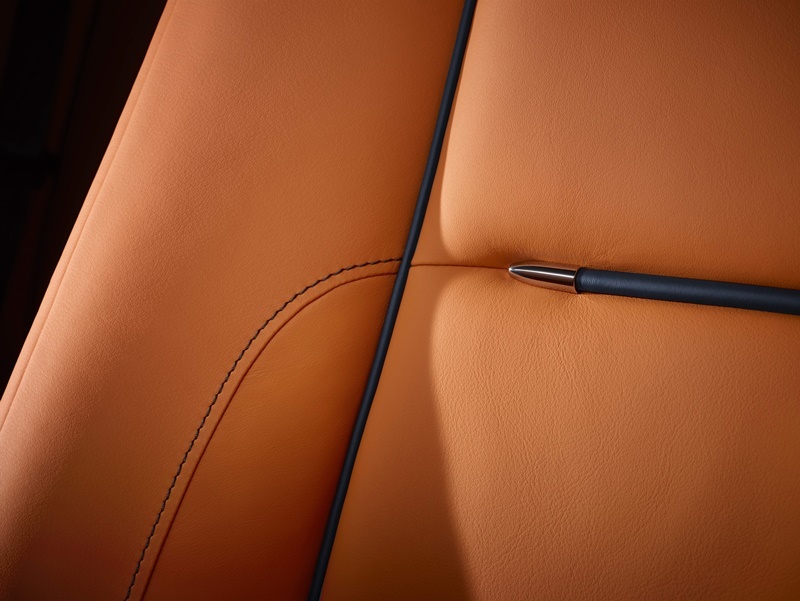 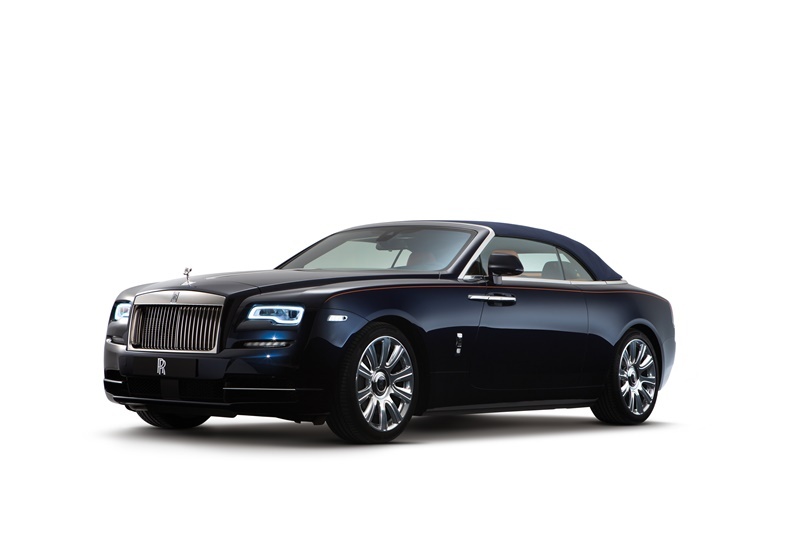 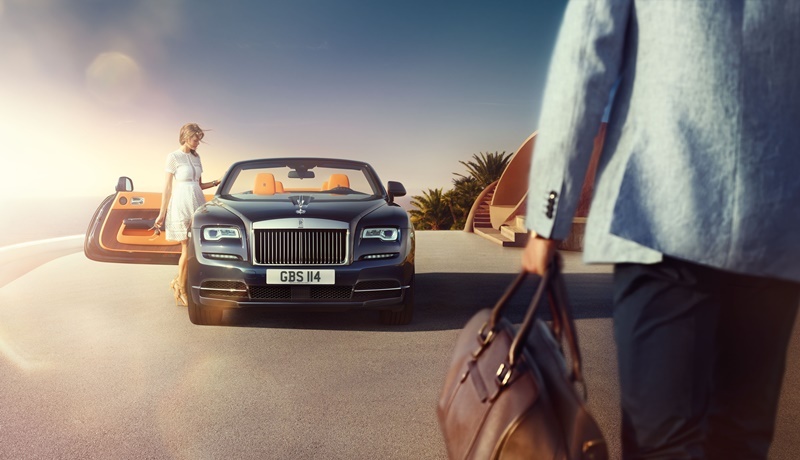 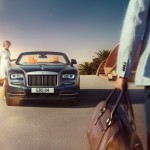 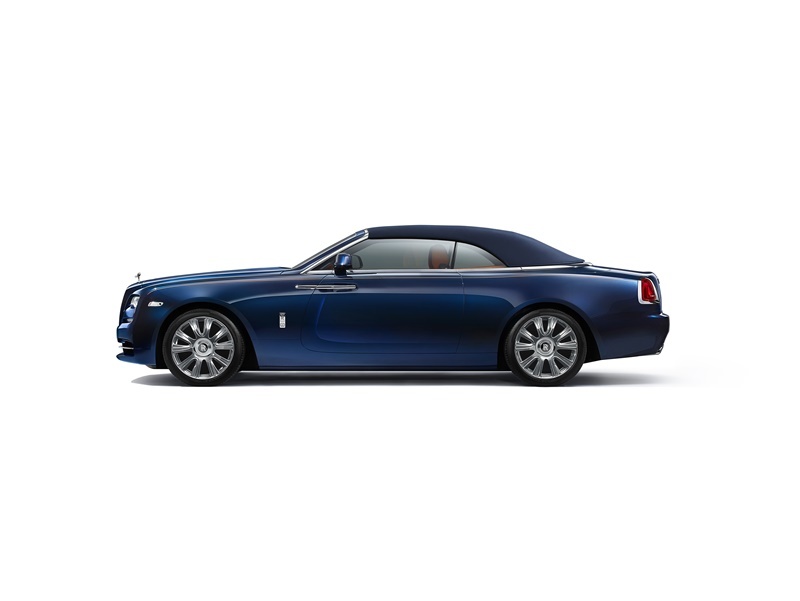 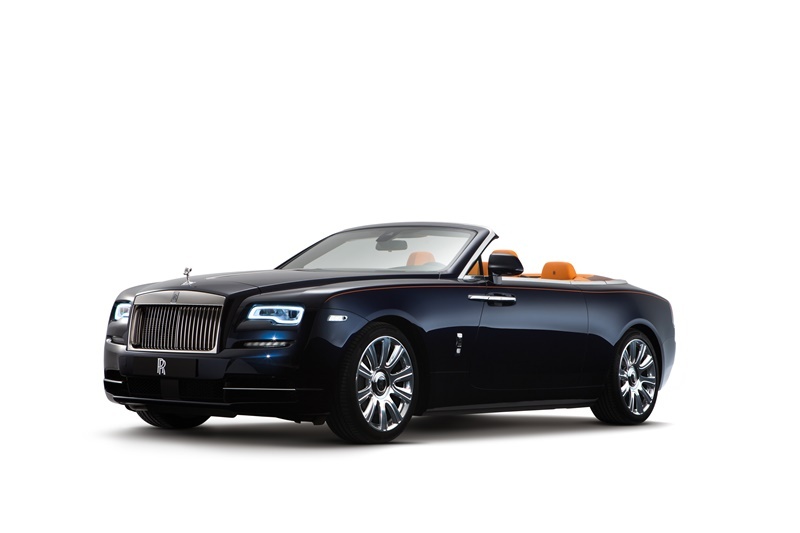 For that reason, it says, it couldn’t simply build a drop-top Wraith, which 80% of the exterior body panels of the new Dawn are newly designed. 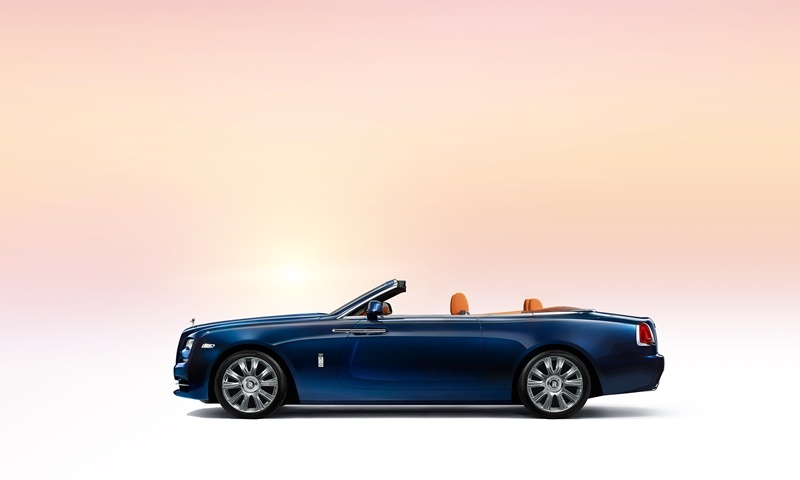 It also says it spent some serious time and effort on the roof, which it claims operates in almost complete silence in just over 20 seconds at a cruising speed of up to 50km/h.